Before you decide to start any refurbishment work regarding your it’s good to know the regulations in your local council. However, in today’s blog, we would like to give you some advice on what you should pay attention to before you contact tree removal Northern Beaches services. 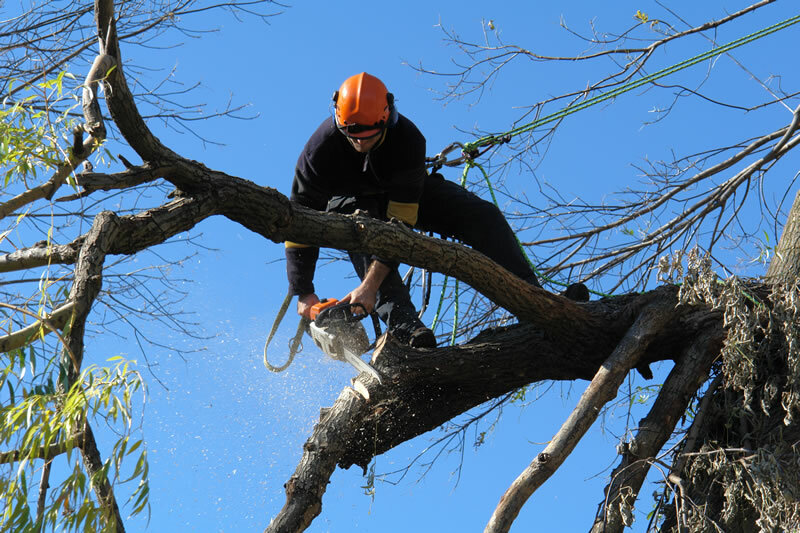 For any work including pruning and tree removal northern beaches, you should first consult Council, including works on trees that are overhanging next door property. There are some exceptions when it comes to certain tree species and they can be removed without the permission from your local Council. Trees are allowed to be pruned by up to 10% once in every 12 months. However, for tree removal Northern Beaches Council requires a permission. With a report from qualified Arborist together with the appropriate application. Removal of trees that were associated with minor damages to structures like driveways etc. Don’t risk fines and extra charges call Bradshaw Tree Services! We work with local Councils to make your life easier.